Castellanos Moya will give a public reading from his novel Insensatez at 10 AM in GA 1100. That same day, the department will hold a conversation with Castellanos Moya regarding another novel of his entitled El sueño del retorno from 4 to 6 in GA 2134. I have attached a flier advertising Castellano Moya’s visit, and please share the event with with others who may be interested. Cellphone film festival showcasing students' collaborative films. Cellphone movie flyerThere will be the first cellphone film festival showcasing students' collaborative films that have come out of two sections of HISP-S 322 (Introduction to Film Analysis in Spanish) that I have taught during the fall and spring semesters. In short, students were organized into groups of four and made short films (two to five minutes) with dialogue in Spanish. In addition, students were tasked with including at least three concepts or theoretical ideas from the course in their films. Open later and on Sundays during theatre performances. We have 10 undergrad students competing for the grand prize this year. It is also a great honor to have some of our graduate students singing in both Spanish and Portuguese. 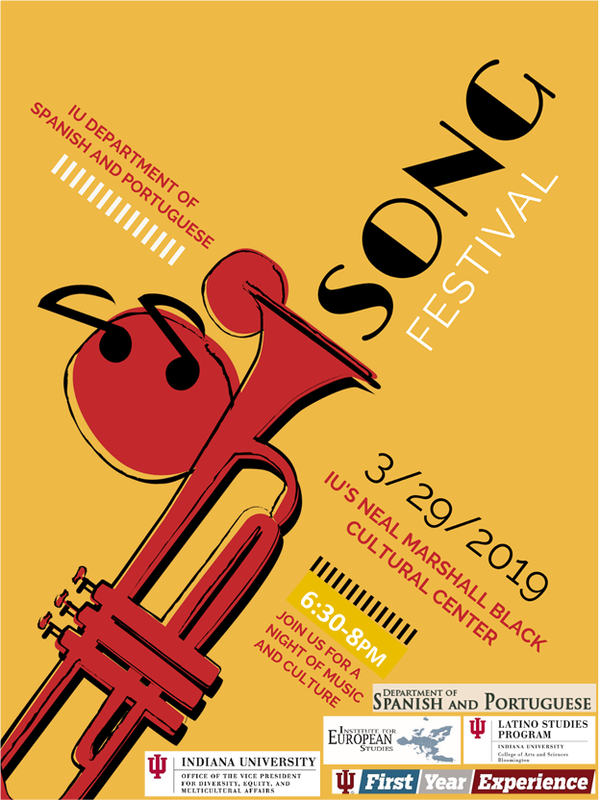 Our Special Guests for this edition include Mariachi Perla del Medio Oeste (with the participation of our Chair Steve Wagschal), HoosierRaas (with some of our Spanish majors dancing), and children, parents and X370 IU students from La Escuelita para Todos, just to name a few. 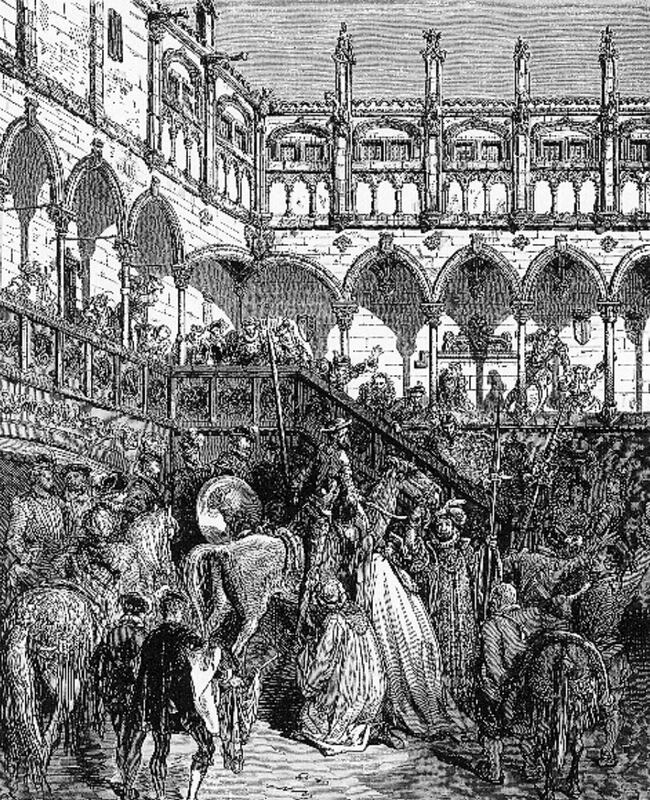 "Mechanisms of Wonder: The Performance of Marvels in Don Quixote Part II"As other scholars of Cervantes have noted, Don Quixote’s imagined reality in Part II of Don Quixote is markedly different than the one presented in Part I of the novel. Dylan Jarrett - The effects of discourse coherence on the shifting information status of Spanish appositives. Valentyna Filimonova - Variation in production and perception of social deixis in Mexican Spanish. Eliot Raynor - Referential ambiguity of mano and pie in Colombia: A case of substrate semantic transfer. Dr. Steven Alcorn - Using PsychoPy to design linguistic experiments.